Headphones being my first love and what best can when I can go in pursuit of perfect sound with Sennheiser headphones. May be my search will end once I have listened to Momentum by Sennheiser. 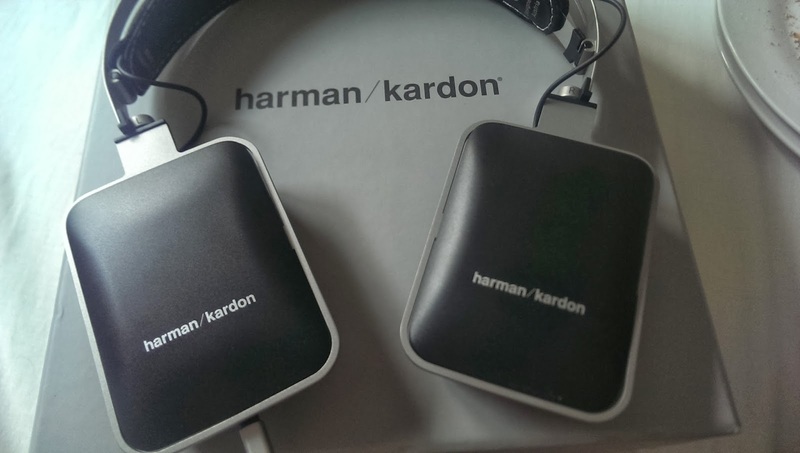 But for the moment the topic of review is their HD 280 Pro which my brother was using since a year. 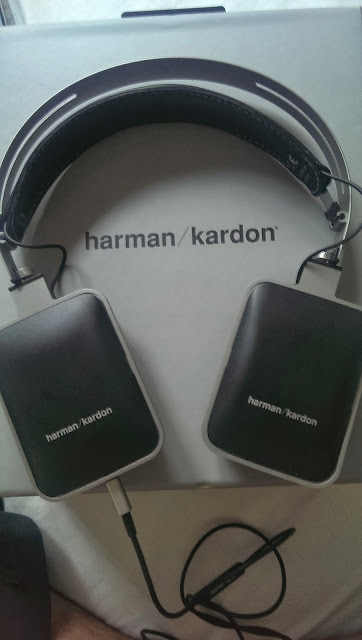 I tested the same against my other headphones and found this one to be simply wiping all the competition in it's category. The audio output of these headphones is really amazing in the price range they fit in. These are available in India at around Rs 6500 at flipkart and amazon. 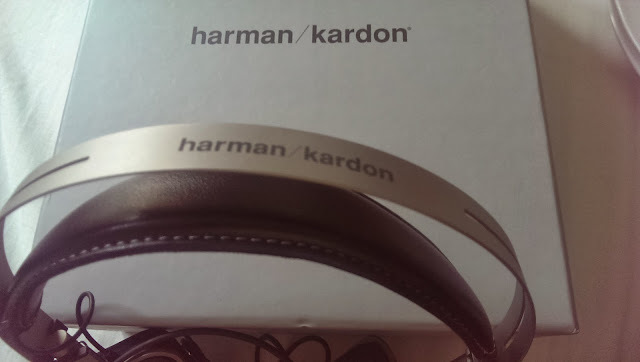 The sound quality is superb and you will fall in love all over again with all the music played on these headphones. 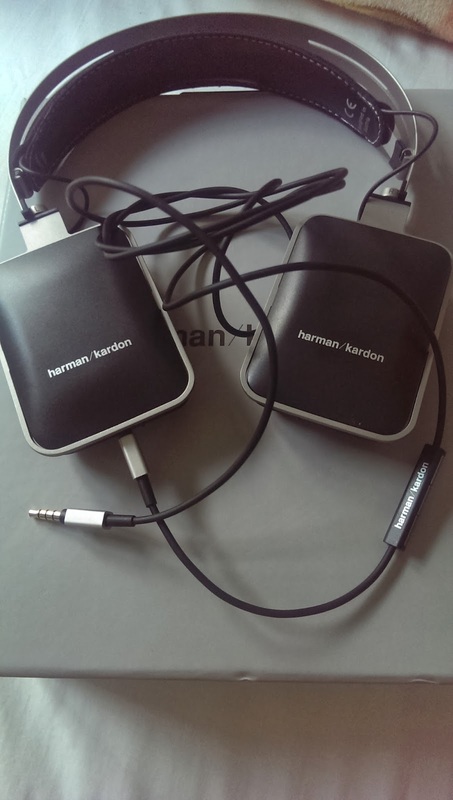 The headphones can be rotated for usage of DJ's if using a single earphone and the cable is telephone cable like wired for elongated operation. The padding over the ear is soft and really fits the ears completely. The weight of the headphones is on a bit heavy and will not be comfortable for long period of use. But you can use these ones as a noise cancellation earphones too during long flights and train journeys as these headphones are made for high-noise environment conditions. It will be a cheaper alternative considering the noise cancellations headphones prices. HD 280 is a professional version of headphones which will give you value for money and makes your journey with these full of great music. I love Sennheiser and being using the ones I have and the list is adding continuously as I get more and more of these in my life. After I got the Sony NFC Bluetooth speakers, Indiblogger came with the last meet of the year in New Delhi for Dance India Dance Season 4 and I too became a part of it. I didn't win anything in the meet for the first time ever in my meet experience but the after meet blog post contained several prizes and I was able to win Sennheiser HD202 headphones. This post is not about the prize I won but about the prize my wife won for her post on the same topic. The product she got as her first ever win from Indiblogger.in is Logitech Mini Boombox. It is a small bluetooth speaker but loud in it's sound output. The panel has touch buttons which are easy to operate. The device connects immediately with your mobile/tablet etc via bluetooth connection. The Logitech Boombox is really a bluetooth speaker to go for as it's clear and loud voice really brings room alive with your fav songs. The device can also be used as a speaker connected via the aux connection. The device has inbuilt rechargeable battery giving out good amount of battery life. I have not charged it since I got it last week with four five hours of play till today. The device has button to switch on/off the device which helps to save battery. The device too comes with a usb cable to recharge the device. These are good one if you don't want to spend much and wants a loud sound output for outside barbeque parties too. Thanks to www.zeetv.com for sending across the product and organizing DID4 Delhi Meet with Indiblogger. I really wanted to have a rechargeable bluetooth speaker since the time I realized the use for the same and kept on checking www.flipkart.com for any deals on the same. I am thankful to Sony Pix twitter handle for making my dream come true to have an awesome bluetooth speaker system with NFC from the house of Sony. This is a great addition to my Sony collection and this one is really awesome product. SRS-BTV5 has built in rechargeable battery giving sound output at 1.2W for around four hours of continuous usage. Setting up is really easy and with NFC almost instantly pairs with my HTC One. The sound quality is clear and loud with all the various genre of music. I really loved listening to my fav singers like Kailash Kher, Shreya Ghoshal and Nusrat Fateh Ali Khan. This will be really useful for my small room in Johannesburg, South Africa rather than carrying my Sony iPOD dock. Thanks a lot to @SonyPix for the #Skyfall contest. I bought this amazing Kindle 3G Keyboard from USA via one of my friends there for US$139 way back in Nov 2011. At that time Kindle Fire was yet to be launched and I made this investment to read a lot of books easily. The Kindle device is really lightweight and helps you to carry it easily around in your backpack. This one has 3G free for life and 4gb internal memory. It can play music using experimental setting that are built into it. The experimental tab has Web Browser, Play MP3 and Text-to-Speech. The audio through the speaker openings on both sides of the device is of good quality. The keyboard feature helps in taking notes and mark the content of the various books. It also helps on experimental browsing. The book content is displayed just like the actual book and the content seems to be easily readable in direct sunlight too. The first book that I read on it was of Steve Jobs by Walter Isaacson and really enjoyed the same very very much. It also has an built in book reader which is really helpful if you wants to rest your eyes or if you are driving. I really love my Kindle 3G and it's really a great device for those who loves to read books on the go! #CatchTheFlavour - #Cranberry is my favourite one because of it’s nice sweet taste along with a hint of citrus. It’s healthy as well as nutritious fruit. I really like the dried version of the same and thanks to Breezer for coming out in this amazing flavour. The dark red colour of the fruit represents a lot of blood that runs in our veins and makes our life worth living. I am really looking forward to making a place in the winning team of Cranberry. Cranberry is the best as all others flavours are general and easily available in soft drinks format also. This is going to be a niche drink in the kitty of Breezer India. Taste it and live a healthy and great life! Even if you don't like the drink (Won't happen though) , do eat cranberries!